8 oz. Circa 2009 Body butter is an excellent skin moisturizer for people with dry skin, eczema and psoriasis. 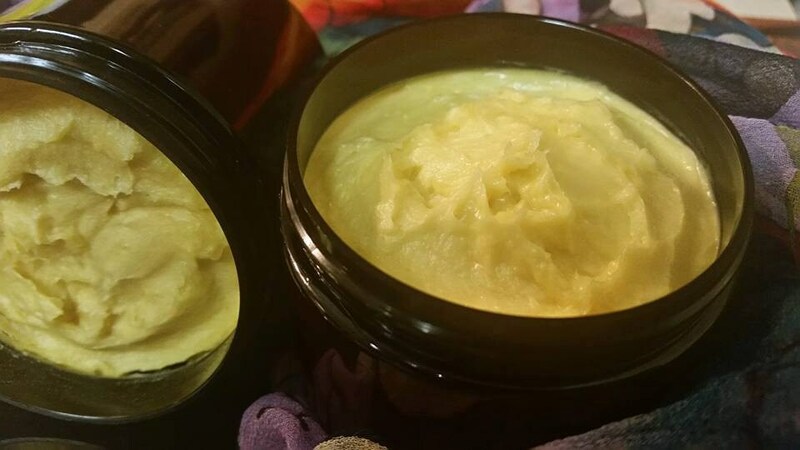 The key ingredients used help heal dry, chapped skin and also works great as a massage cream, and foot softener. A small amount can be used daily from head to toe.